We are a small UK based company and we stock a wide range of special occasion dresses ideal for weddings, first communions, christenings and special parties. Bright colours and pastels, dresses with petals and white satin dresses, we dispatch within a day by first class royal mail. We also happily advise on sizing, order in special requests and have a 14 day returns policy for your piece of mind. 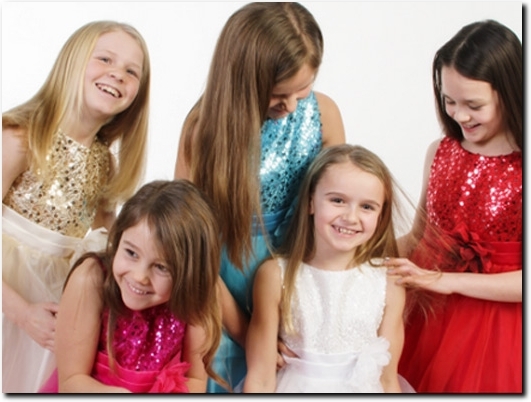 UK (Pyrford, Surrey) based business providing special occasion dresses for sale. Website includes e-commerce facilities, delivery and returns information, terms and conditions, testimonials, associations, full contact details.